Cannery Lofts in Newport Beach is one of the best examples of Contemporary living that embody both residential and commercial space in the heart of the Cannery Village area of Newport Beach. The lofts were built in 2004 and feature ultra contemporary lines with high vaulted ceilings. 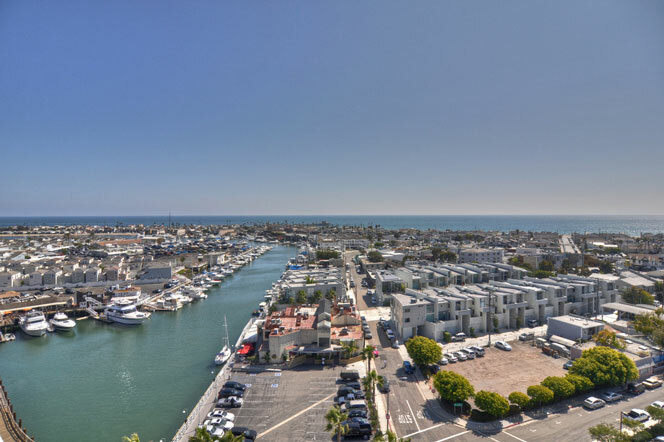 Select Cannery Lofts are located directly on the water with wonderful Newport Harbor views. The lofts continue one block island from the Newport Bay and offer a very unique living experience in the heart of Newport Beach. The location is really ideal and within walking distance to many popular restaurants and shopping in the historic Lido Village area. Fashion Island shopping center is approximately 10 minutes away with the Newport Bay just around the block from the lofts. Not all lofts have views of the water but all of them will be located located close to the water. For more information about Cannery lofts for sale please contact us today at 949-444-1901. We specialize in Newport Beach Real Estate.